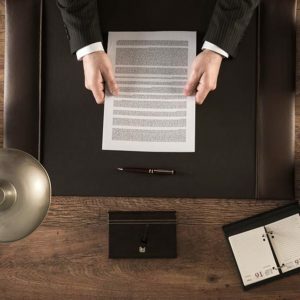 Although not everyone in their lifetime ends up as a Criminal Defendant, or a party to a lawsuit, almost everyone needs an attorney at some point in their lives to handle their affairs. 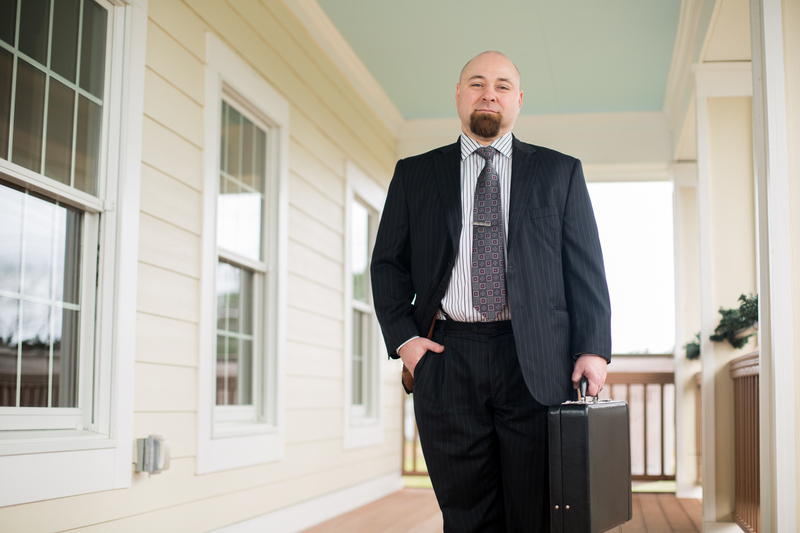 At East Carolina Law Group we aim to be the first and last law firm you will ever need! 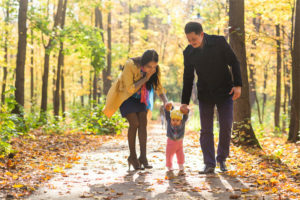 From Personal Injury or Wrongful Death in the event you or a loved one are ever injured or killed by another persons’ negligence, family law in the event that you find yourself faced with a Divorce or Child Custody matter, to estate planning or new business set up and general counsel, East Carolina Law Group wants your family to be a part of ours! The Firm offers full service Family Law representation from Domestic Violence Protective Orders, to contested and uncontested Divorces, to property distribution, alimony, and high conflict custody cases. We also work on reconciliation agreements and mediation, as well as premarital agreements or “prenups” and separation agreements. Attorney Timohy P. Koller was voted as a Top Contributor for Family Law in 2016 and named as a Client’s Choice attorney in 2015 by AVVO.com. 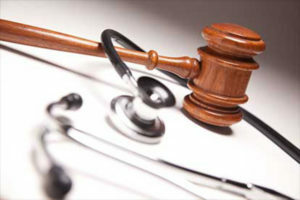 The Firm represents clients in all manners of civil litigation including Persona Injury which encompasses Car Accidents, Wrongful Death, and Premises Liability claims against insured defendants. Such cases are normally accepted on contingency fees where by the client pays no up-front fees to the attorneys until recovery, however the firm may decline this as an option under certain circumstances. The firm also handles Contract and Landlord-Tenant Law Suits for all parties on either a flat fee or hourly retainer. We also handle Construction Law and Unfair and Deceptive Trade Practice cases. So if you are a a landlord or tenant requring representation, or have been harmed by a shady “contractor” who has ruined your home, give us a call we can help you! Attorney Timothy P. Koller’s combined value judgments and settlement in 2015-2016 was nearly $500,000.00 for all such clients represented by him. Attorney Timothy P. Koller was voted Client’s Choice Attorney for 2015. The Firm also represents clients when the courts get it wrong! Contact us to discuss an Appellate Review of your matter to see if we can help you after a unfavorable ruling.. The Firm also covers all of your estate planning needs from complex Revocable and Irrevocable Living Trusts and working with your financial planner, to simple wills and powers o attorney. The Firm’s staff are all licensed Notary Public’s and can complete all of your documents onsite and on time! All estate planing consultations are 100% free! The Firm can help you set up, start up, and run your new business correctly and successfully from preparing and filing your articles with the proper agencies to drafting and preparing your Operating Agreements and Bylaws. We can help you make your dream of working for yourself a reality! Beginning on 1 January 2017 the Firm will be offering Chapter 7 and Chapter 13 representation for both debtors and creditors. Pre-schedule your consultation and beat the rush! The Firm offers comprehensive representation for social security disability claimants including initial filing and appeals. Call now for your free consultation and evaluation. WHAT AREAS OF THE STATE DO WE COVER?.